Our advisory board is helping us become an international go-to destination focusing on collaborative solutions for social, humanitarian and environmental challenges. 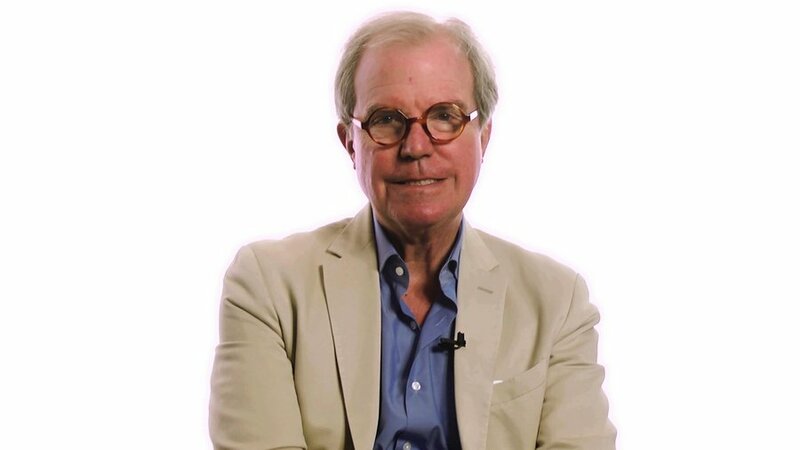 Nicholas Negroponte is the co-founder of the MIT Media Lab (1985), which he directed for its first 20 years. A graduate of MIT, Negroponte was a pioneer in the field of computer-aided design and has been a member of the MIT faculty since 1966. He gave the first TED talk in 1984, as well as 13 since. He is author of the 1995 best seller, Being Digital, which has been translated into more than 40 languages. In 2005 he founded the non-profit One Laptop per Child, which deployed $1 billion of laptops for primary education in the developing world. In the private sector, Negroponte served on the board of directors of Motorola (for 15 years) and was general partner in a venture capital firm specializing in digital technologies for information and entertainment. He has personally provided start-up funds for more than 40 companies, including Zagats and Wired magazine. 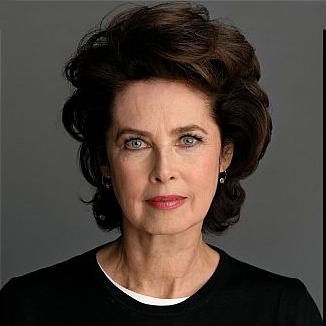 The multi-talented woman of Canada Dayle Haddon is the actress, model, and author. She is also the founder of the non-profit named WomenOne and its motto is “changing the world one woman at a time”.In the year 2008, she was named a UNICEF ambassador. 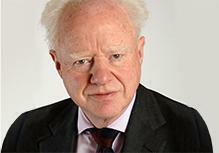 Malcolm D. Knight is a Canadian economist, policymaker and banker. He is currently Visiting Professor of Finance at the London School of Economics and Political Science and a Distinguished Fellow of the Center for International Governance Innovation. From 2008 to 2012, Knight was Vice Chairman of Deutsche Bank Group where he was responsible for developing and coordinating the bank's global approach to issues in financial regulation, supervision, and financial stability. He served as General Manager of the Bank for International Settlements from 2003 to 2008 and as Senior Deputy Governor of the Bank of Canada (1999-2003), after holding senior positions at the International Monetary Fund (1975-1999). Firdaus Kharas (Fir-dose Kha-RASS) MA, LLD (hc), DHum (hc) is a social entrepreneur and media producer who uses video and animation to better the human condition around the world. He founded Chocolate Moose Media in 1995 to produce for-profit and not-for-profit content for film and television aimed at progressive behaviour change. He was born November 18, 1955 in Calcutta, India, and is now Canadian. His TV series and documentaries have focussed on health issues, children's television series, human rights, dementia and refugees. He has won 83 international awards, including the Trailblazer Award, the 2016 Best Global Informative Short Film Producer and was named in February 2015 as one of the world's 50 Best Social Innovators. 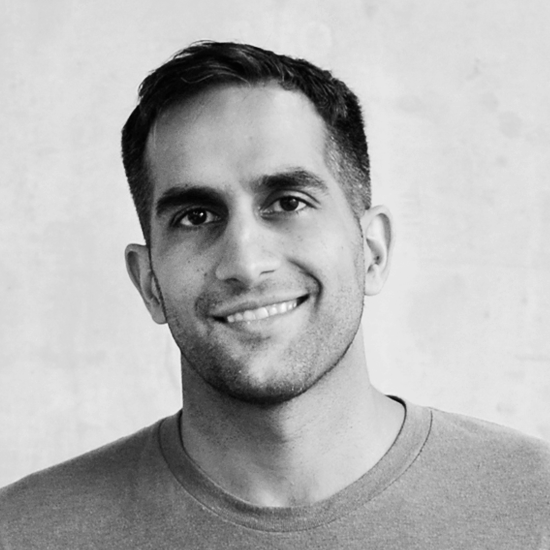 Tariq Fancy is the founder of Rumie, which brings affordable digital education to remote, underserved communities worldwide ranging from Indian villages to Syrian refugee camps. Prior to founding Rumie, Tariq spent a long career in finance, starting as an investment banker in Silicon Valley and later becoming the youngest partner at a New York Private Equity firm. As an investor he led the early investments that brought mobile phones into emerging markets as a "leapfrog" innovation over landlines. Tariq believes that merging sound business principles and affordable technology can create revolutionary solutions to some of humanity’s most pressing problems. Tariq studied at four universities abroad – Brown, Oxford, Sciences Po and INSEAD – and speaks four languages. 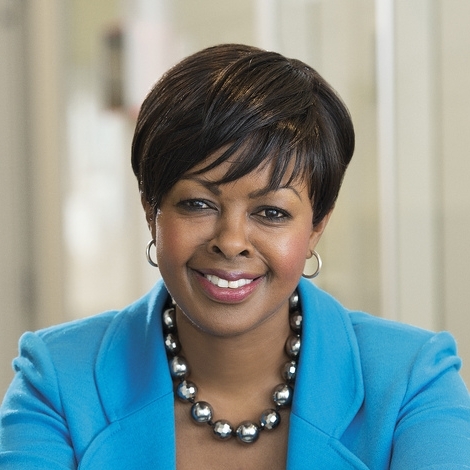 Carole Wainaina is the United Nations Assistant Secretary-General for Human Resources. Prior to this appointment of 25 September 2014 by United Nations Secretary-General Ban Ki-moon, Ms. Wainaina was Chief Human Resources Officer and a member of the Executive Committee at Royal Philips in the Netherlands. After his education at Eton, Richard served in the Honourable Artillery Company from 1963 to 1968. He joined C. Hoare & Co. and was appointed a Managing Partner in 1969. He was formerly Chairman and a Trustee of the Bulldog Trust & Bulldog Holdings Ltd and was appointed an OBE for his contribution to philanthropy. 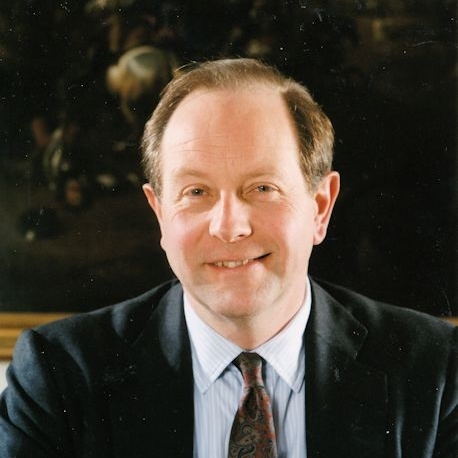 He was appointed Deputy Lieutenant of Hampshire in 1997. 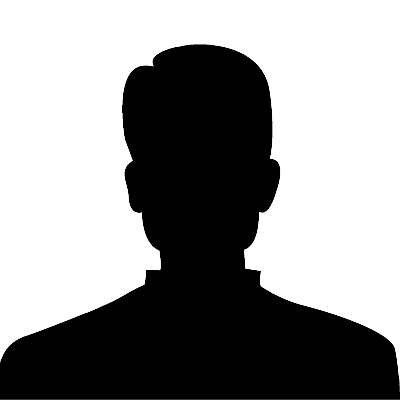 CEO, Cerberus European Capital Advisors, LLP and Chairman of Cerberus Operations and Advisory Company Europe. Prior to joining Cerberus, Mr. Strong was CEO of Teleglobe Group from 2003 to 2006, served as CEO of MCI WorldCom International from 1997 to 2001, and was CEO of Sears plc, a large European retail conglomerate. Formerly Minister of State in the UK Parliament, he also sits on the National Security Strategy committee in the House of Lords. Chairman of the European Atlantic Group. Thomas Miller is currently the president and CEO of IESC. 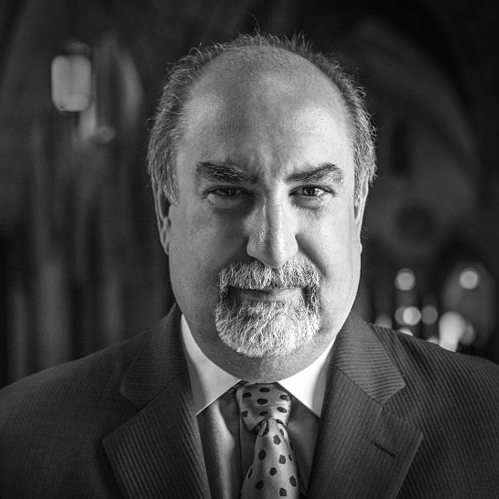 Prior to joining IESC, Tom was president and CEO of the United Nations Association of the U.S. (2009) and from 2005-08, served as CEO of Plan International, a large NGO that works in 66 countries to improve the lives of children in developing countries. A 29-year career diplomat, Tom's experience in the Foreign Service spanned many continents. Jack Hidary is a technology and financial entrepreneur who lives In New York City. He is the chairman of Samba Energy and was the co-founder of EarthWeb/Dice, Inc. and Vista Research. He also co-founded the Auto X Prize and was one of the architects for the Cash for Clunkers program. Hidary was a 2013 New York City mayoral candidate running as an independent. Dr. Ashwani Kumar is an eminent Lawyer, parliamentarian, author and a distinguished speaker who has represented India at the highest forums of law, politics and diplomacy. The Government of Japan has decorated Dr. Ashwani Kumar with the Grand Cordon of the Order of the Rising Sun, one of the highest civilian honours which was conferred upon Dr. Kumar by His Imperial Majesty, The Emperor of Japan in Tokyo on May 9, 2017.